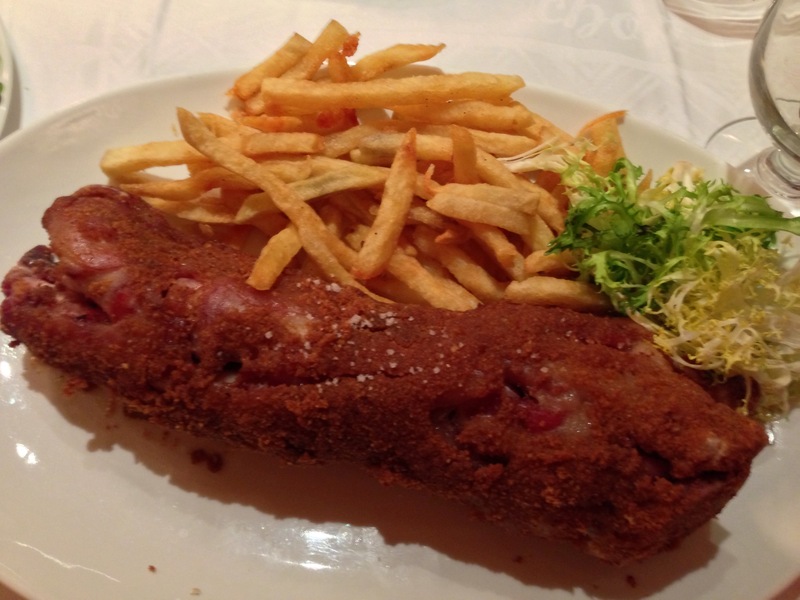 Fried Pig with french Fries. Have to wonder who your cook is! You sure do eat out a lot. Where’s your favorite place to eat in the Bay Area? Some how the fancy french name makes it soubd better. Though it certainty looks tasty! This looks extremely tasty, and it probably tastes great, how did you do that Mr Matt!! Omaygasssh! Yum! Yum! I wan this. I want to eat those :)) I’m crazy about FOODS specially chips, fries and etc. Сюда бы капусты квашеной да рюмочку водки! Ух! E’ quasi impossibile, per me, seguirti sei così fantasioso e più veloce della luce! Complimenti di cuore ragazzo!